Fair Trade Learning is a sector-changing ideal pioneered by Amizade. Every year hundreds of thousands of American youth travel the world to participate in study and volunteer abroad programs. There are many different types of these programs – each offering their own level of community engagement and voice. Many of these programs operate by focusing solely on the participant experience and rarely consider the important value and sacrifice of the communities they work in. Still others engage community leaders and organizations they operate in, but still fail to recognize the importance and power of a mutual learning partnership, based on dialogue, transparency and respect. Modeled after our partnership in Jamaica, Fair Trade Learning recognizes that the individuals and communities that host students and volunteers are uniquely impacted by visitors and should be offered fair working conditions and compensation, hold significant voice in the orchestration of programming, and be offered proper professional development opportunities. Pioneered by Amizade Global Service-Learning, the Fair Trade Learning framework commits volunteer sending organizations to transparency, community-driven service, commitment and sustainability, deliberate diversity, intercultural contact, community preparation, local sourcing, reciprocity, and reflection. Each ideal is broken into specific standards that have been vetted by community members, staff members across several VSOs, and a broad coalition of academics. 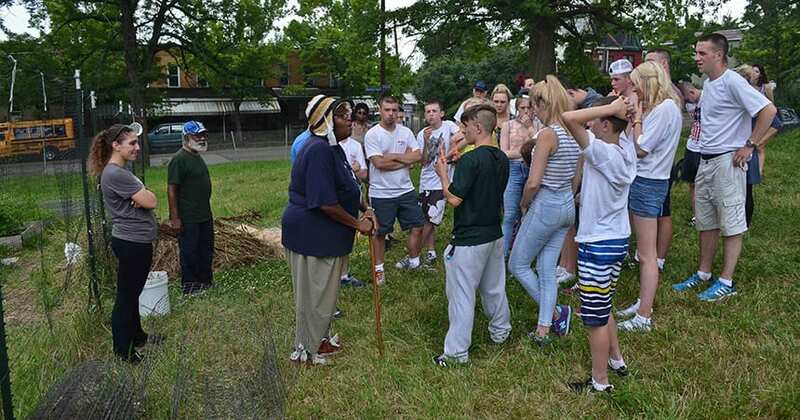 Youth from Northern Ireland engaging with community leaders from the Hill District, in Pittsburgh, USA. Engaging only in community-driven development, in which community leaders and organizations help decide the terms of foreign student projects in their communities. Encouraging and opening classes for local students to audit, free of charge. Working to offer partially or fully subsidized opportunities for individuals in our communities abroad to engage in service-learning programs in the United States. 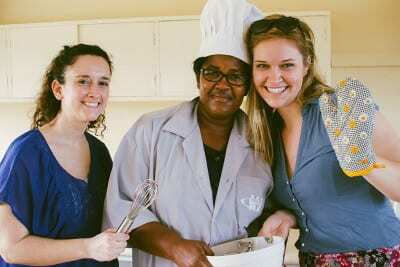 Amizade volunteers participating in cultural activities with community members in Jamaica. From Fair Trade Learning’s inception to the present, Amizade has recognized its power as an ideal. With its roots as a grassroots community development organization, Amizade has therefore worked to collaborate with other organizations, institutions, and associations to spread the ideal to stimulate ethical conversation and commitment across the sector. This has led to publication rooted in South African and British Journals, presentations to large audiences of American academics, use of the framework by other organizations and higher education institutions, and brief mention of the framework on National Public Radio in the United States. 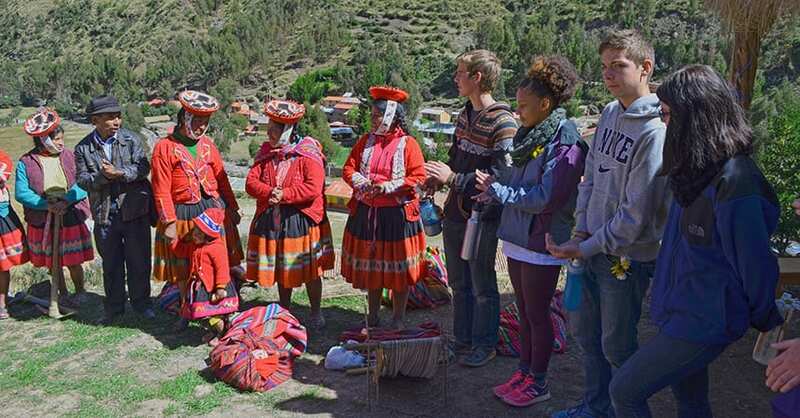 Youth Ambassadors from the United States of America visiting a local community in Peru.